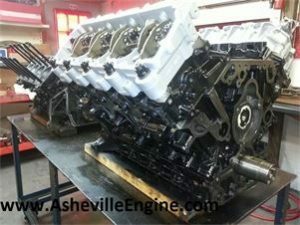 6.7 Powerstroke Archives - Asheville Engine, Inc.
Order Powerstroke engines online at Asheville Engine! That’s right! With Asheville Engine’s new web site you can “Build Your Own” Ford Powerstroke engine and pay for it online through our SECURE checkout. 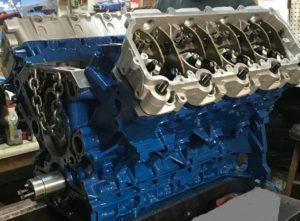 All prices are clearly listed for our stock replacement engines as well as the upgrades that we offer. Everything that you add to the cart will be totaled and freight charges, which include return shipping of the core engine, will be added automatically at checkout. To preview our freight charges, just click on the appropriate freight zone in our online store.